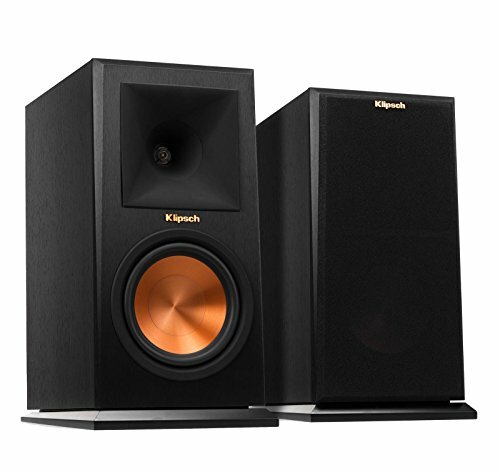 Klipsch RP-160M are a very popular option on the higher end of the price range. They're in the top 3 bestselling speakers and have dozens of popular alternatives in the same price range, such as Audioengine HD3 or Klipsch RP-400M . Klipsch RP-160M are $139.10 more expensive than the average speakers ($199.99).